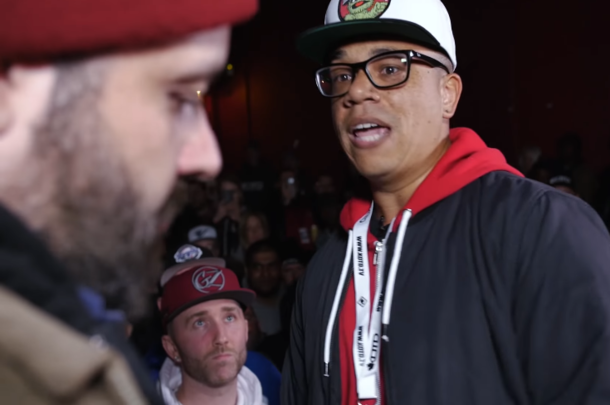 PNut continues his streak of impressive battles in this clash against Bender, which features the impromptu return of a KOTD vet. 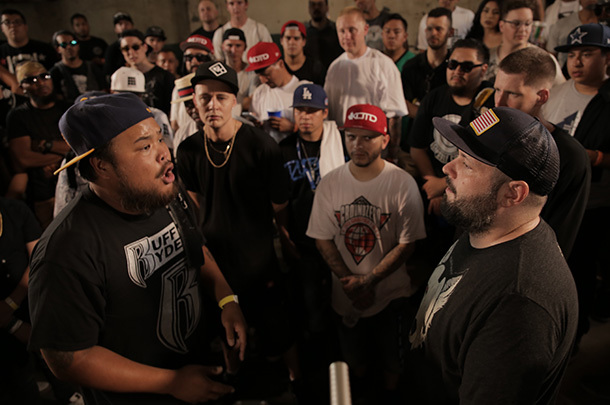 Incredibly entertaining clash between two often underrated battlers. 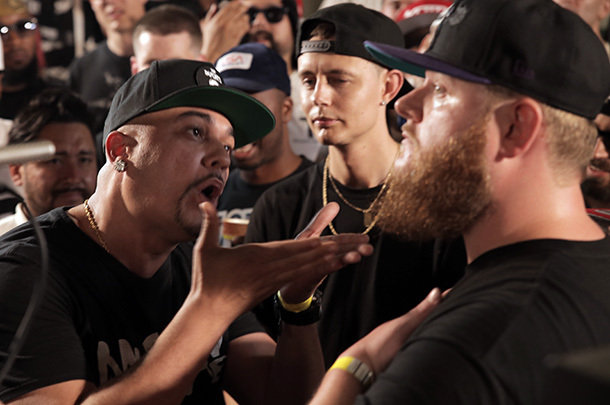 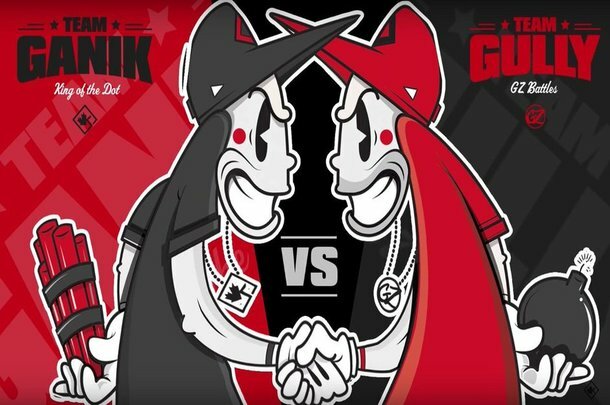 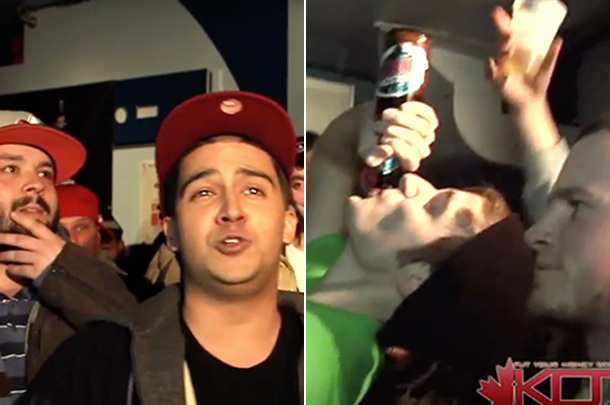 Full recap of Bigg K vs. Cortez, The Saurus vs. QP, Bender vs. Fredo and more. 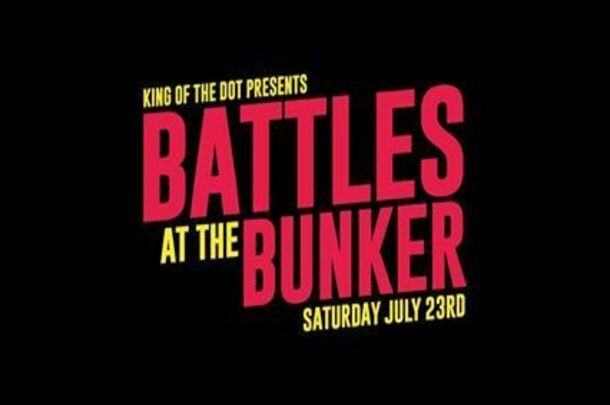 Live Updates From KOTD's "Battles At The Bunker 2"
Live play-by-play from the July 23 event in Los Angeles. 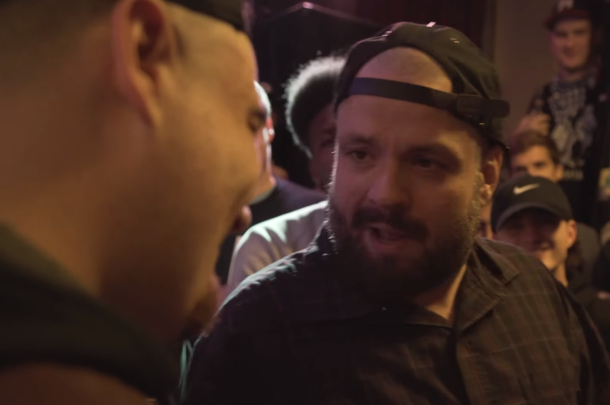 Everything You Need To Know Before KOTD's "Battles At The Bunker"
KOTD preps for the second edition of "Battles At The Bunker."